Easter is only a week away and I'm busy preparing for a gorgeous Easter meal with family as I'm sure you are too. This week so many pretty parties were added to CatchMyParty.com, including a gorgeous mermaid one with the prettiest donuts I've ever seen. Be sure to check out the other parties that were also added for top-notch inspiration for upcoming parties. I hope you fall in love with them as we at CatchMyParty did. You'll Love That This Wild One Birthday Is Such a Wild Time! 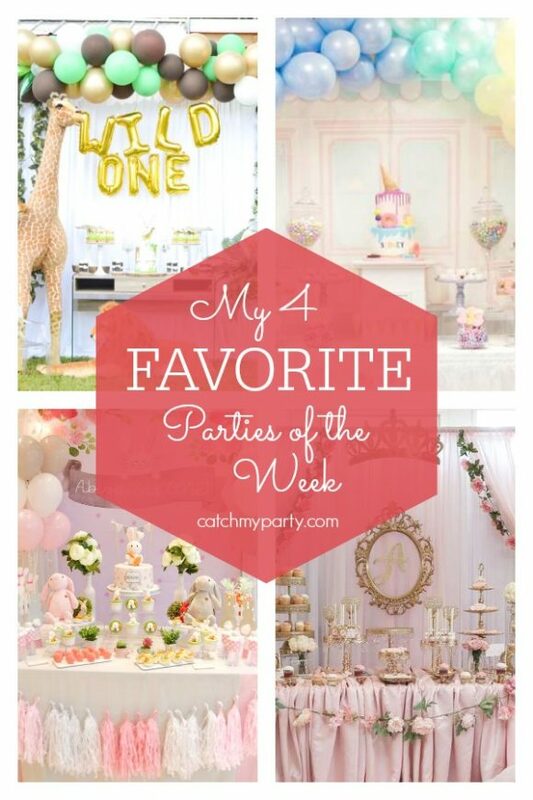 You won't believe the gorgeous parties our community added to Catch My Party this week, including a fun wild one birthday party. The party decorations are out of this world... and so many wild animals! 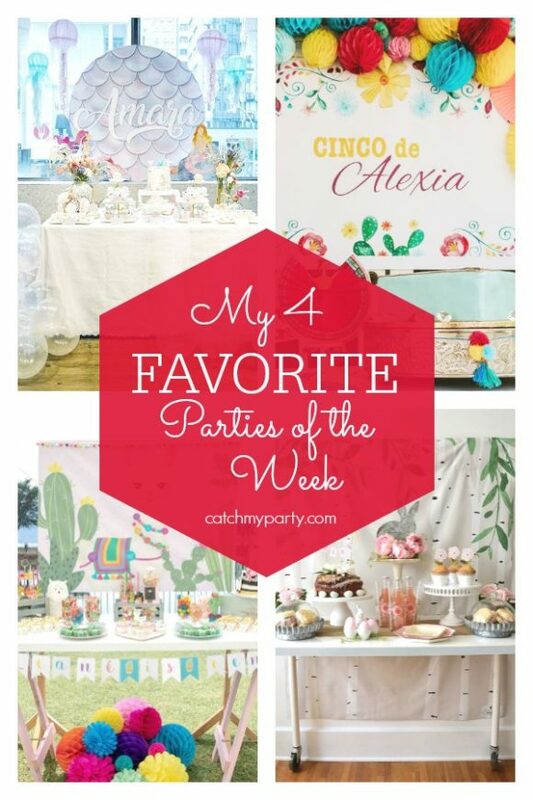 For more party ideas and lots of inspiration check out my other 3 favorites parties this week!